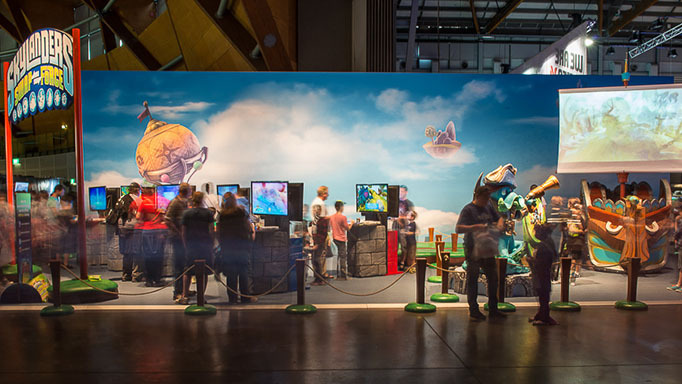 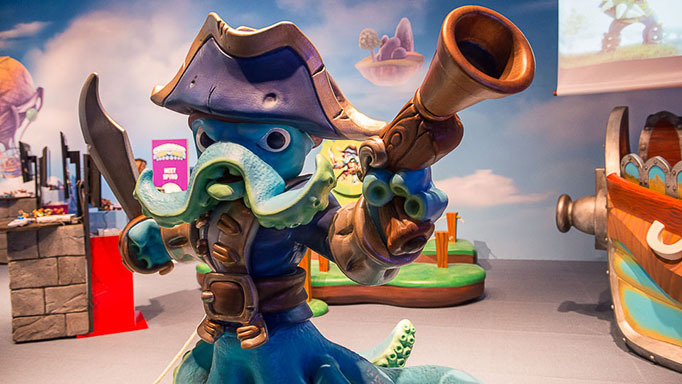 Stepping into the world of Skylanders SWAP FORCE was an experience created by Rinsed at the EB Expo 2013 for EB Games store managers and video game fanatics. 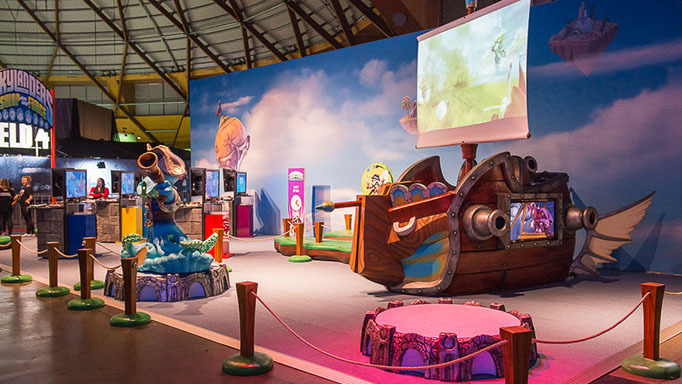 We brought to life scenes from the game with interactive life size characters, islands and ships which allowed children and their families to be immersed in the game. 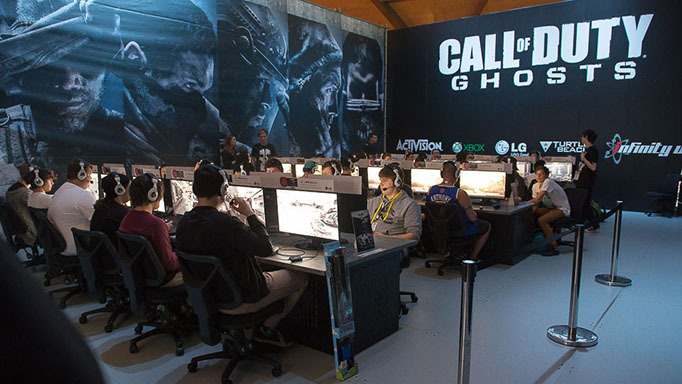 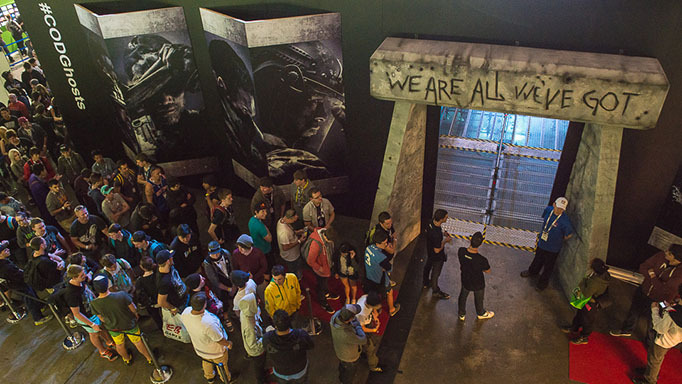 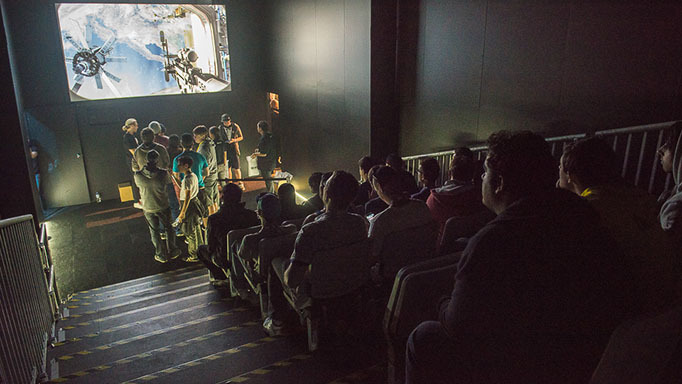 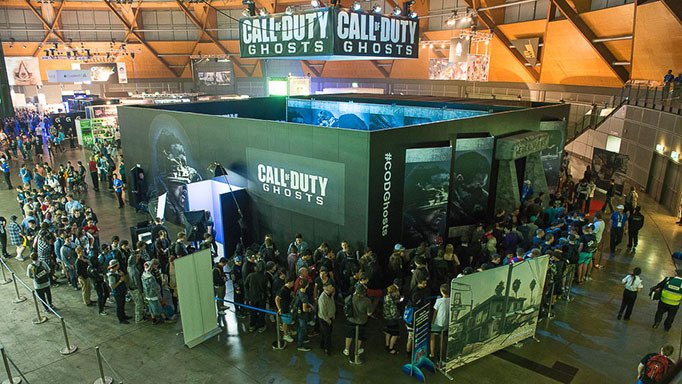 For the hotly anticipated Call of Duty: Ghosts, we designed a theater experience showcasing a single player game mode and gave fans the chance to get hands on in a dedicated 36 multiplayer area.